Punx Against Punx 13 & 14!!! 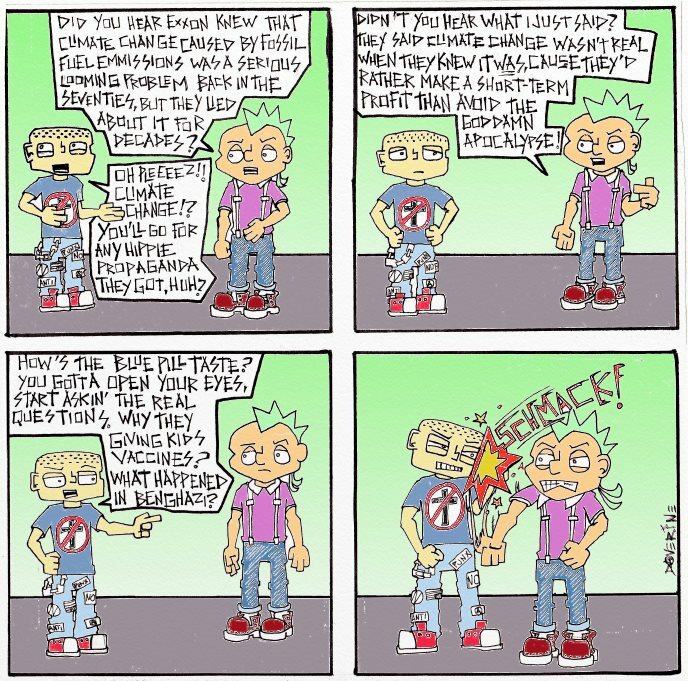 I’ve been slacking on my wordpress, and forgot to upload the last two Punx Against Punx comics. 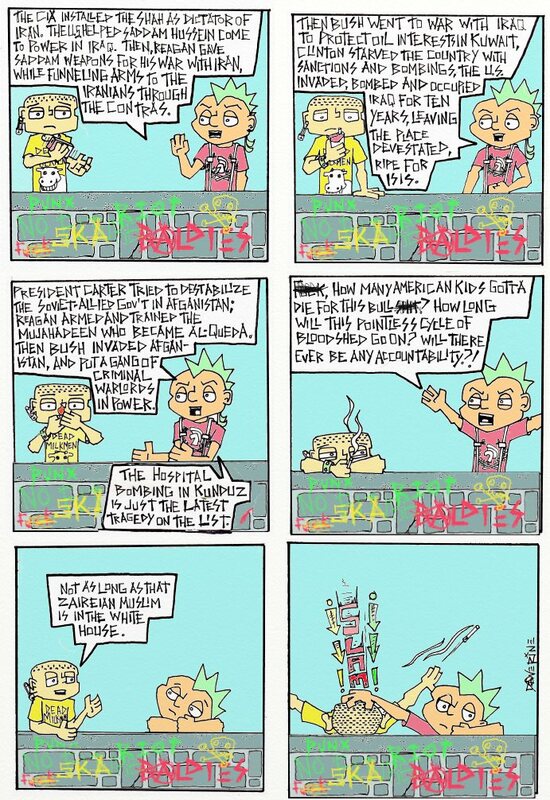 This is a good example of why you should follow psychosemanticpress.com, to make sure you see the new stuff before I remember to put them up! Well, here ya go, punx!